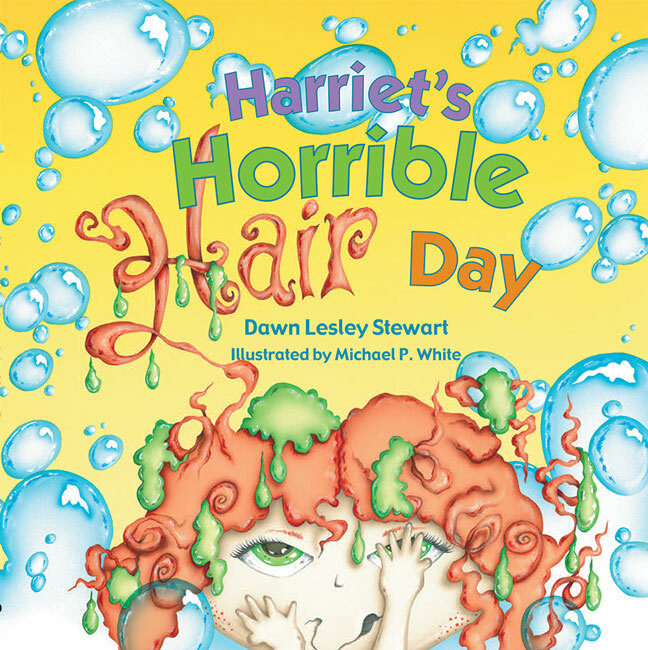 Dawn Lesley Stewart – Peachtree Publishing Company Inc. Dawn Lesley Stewart’s writing has appeared in several literary journals, and she has served as the editor of The Longfellow Journal. She lives in Massachusetts. You can visit her website here.